"Two cultures, two faiths, struggle against each other in this exciting story by Madeleine Polland. You can almost hear the clash of arms and taste the Great Hall feasts in this authentic recreation of 9th century Europe, when Viking raiders ravaged the coasts of Ireland. 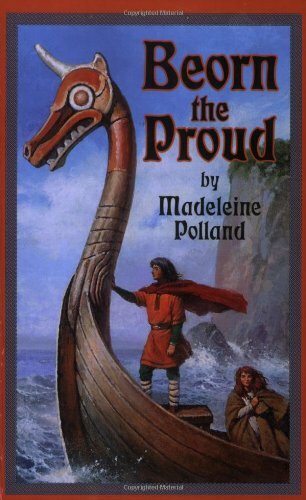 Amid the battles and shipwrecks and deeds of bravery and treachery, twelve-year-old Beorn learns Christian humility from his young captive, Ness, the daughter of an Irish chieftain. Youngsters will enjoy the adventure, while their parents appreciate the realism." -Robert T. Reilly, author of Red Hugh, Prince of Donegal.